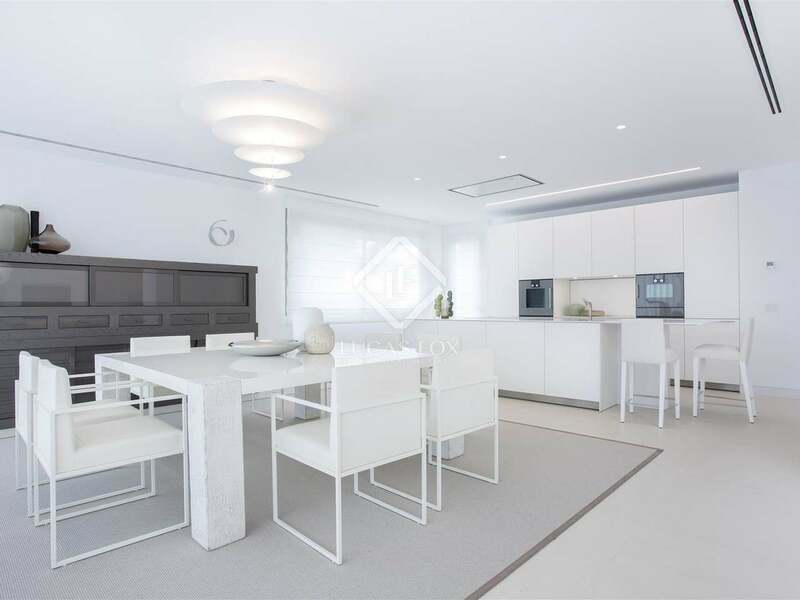 Brand new development offering 6 luxurious, contemporary-style villas located close to Puerto Banus and Marbella. 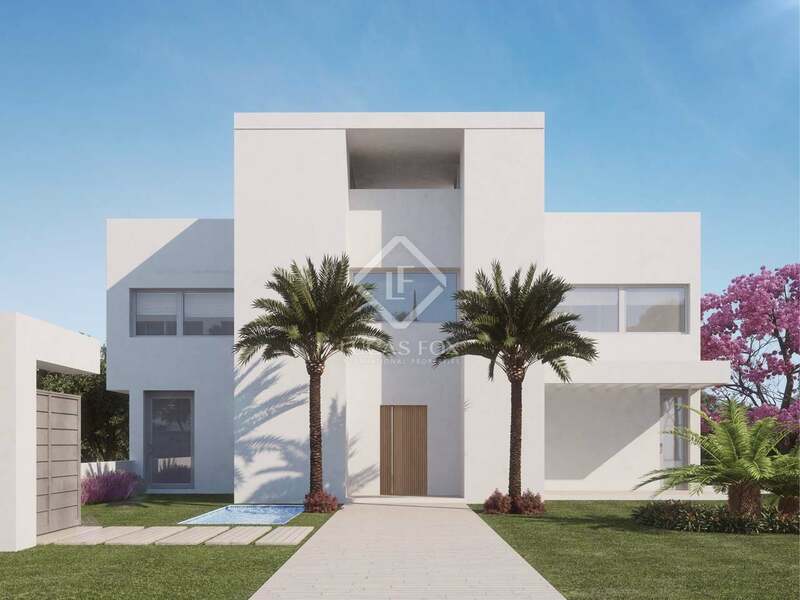 An exceptional new residential project of a private gated community with 6 luxurious villas located in the heart of the prestigious neighbourhood of Guadalmina in Marbella. 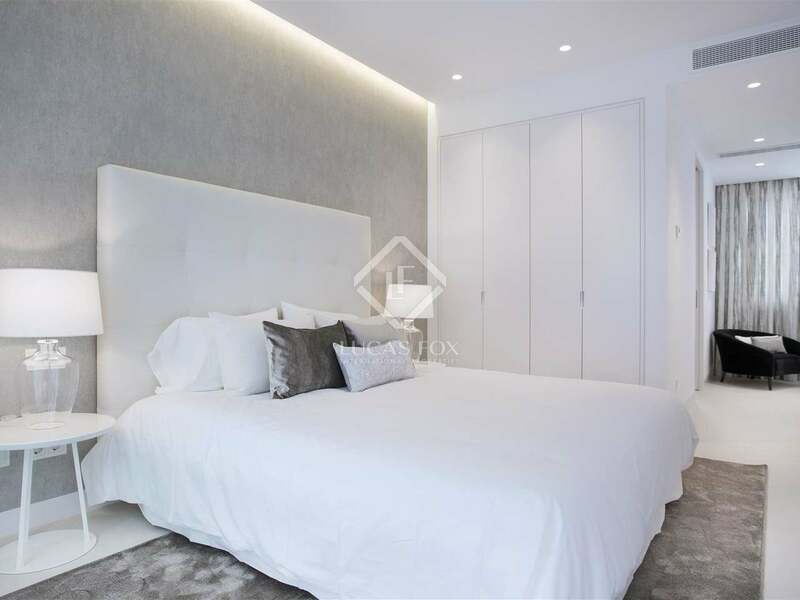 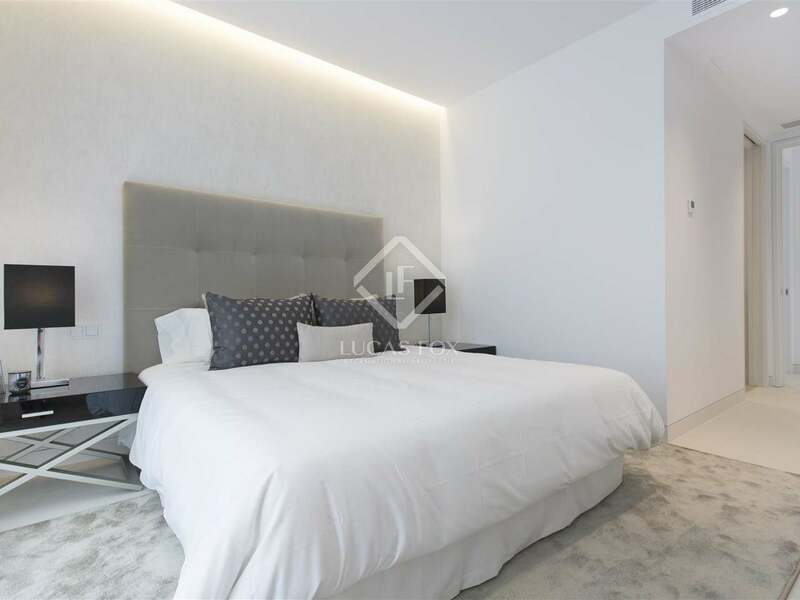 The development is situated in a calm and green environment with open views of the sea, just 700 metres from the beach, next door to the local padel tennis club and the Guadalmina Golf Course. 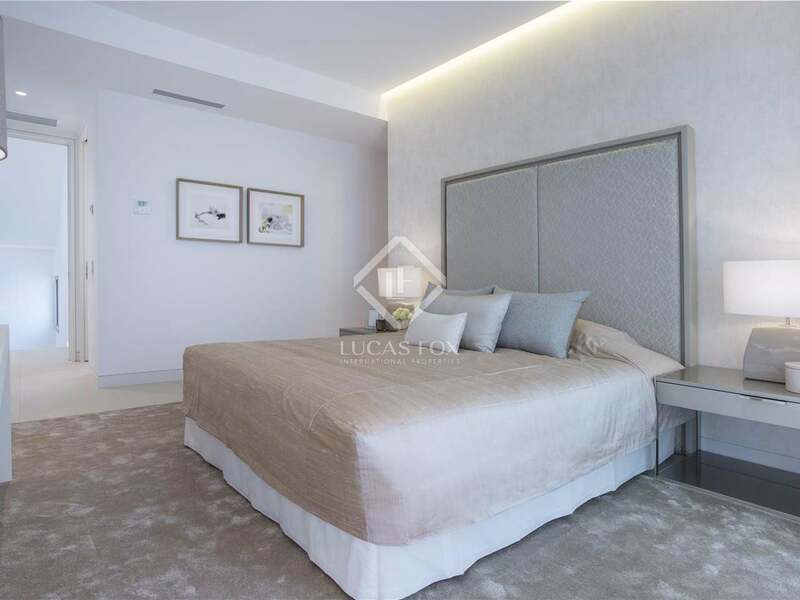 These contemporary-style villas with 4 or 5 bedrooms are designed by the renowned architect Juan Antonio Fernandez and are built to the highest standard, featuring ample and bright spaces for luxurious and comfortable living. 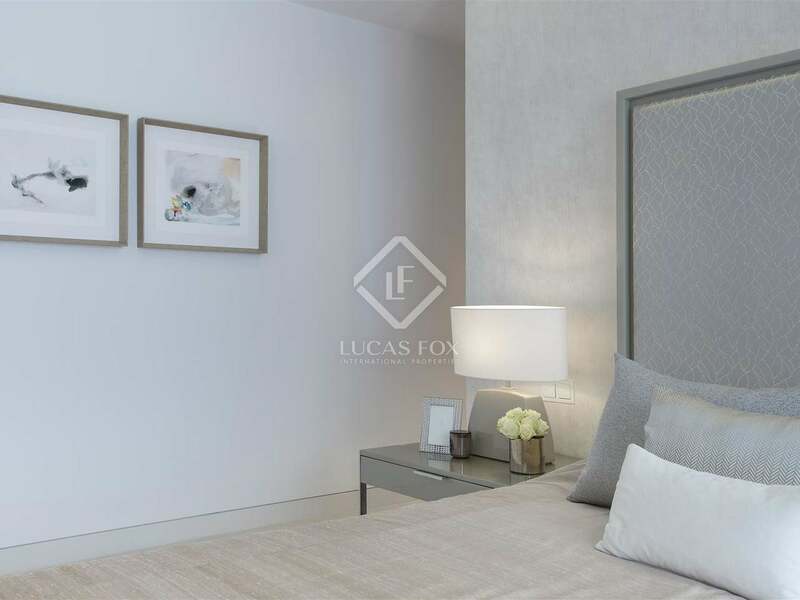 Each villa offers a private garden with swimming pool, a double garage, large basement, private lift and plenty of both covered and uncovered terrace spaces. 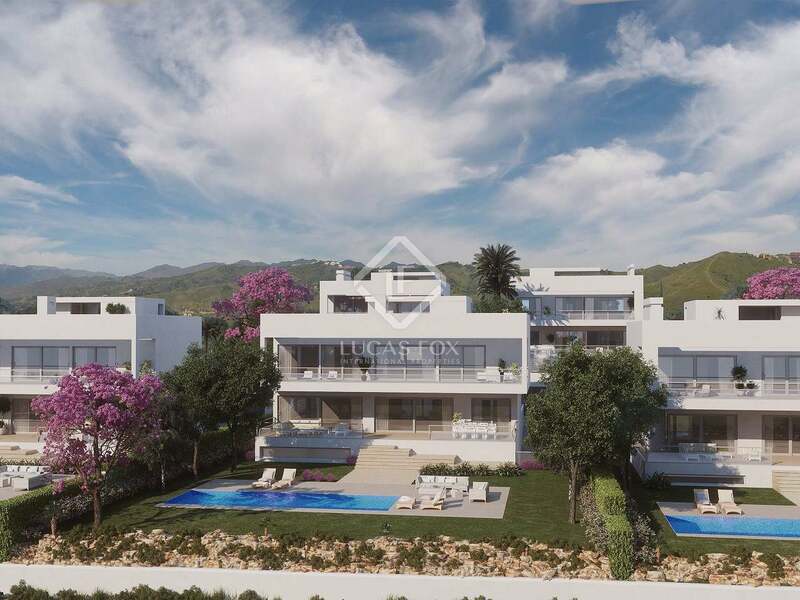 With reagards to the legal state of this villa project, 2 of the villas have obtained their First occupancy Licence and the other will receive theirs on completion which is planned to be by 2018. 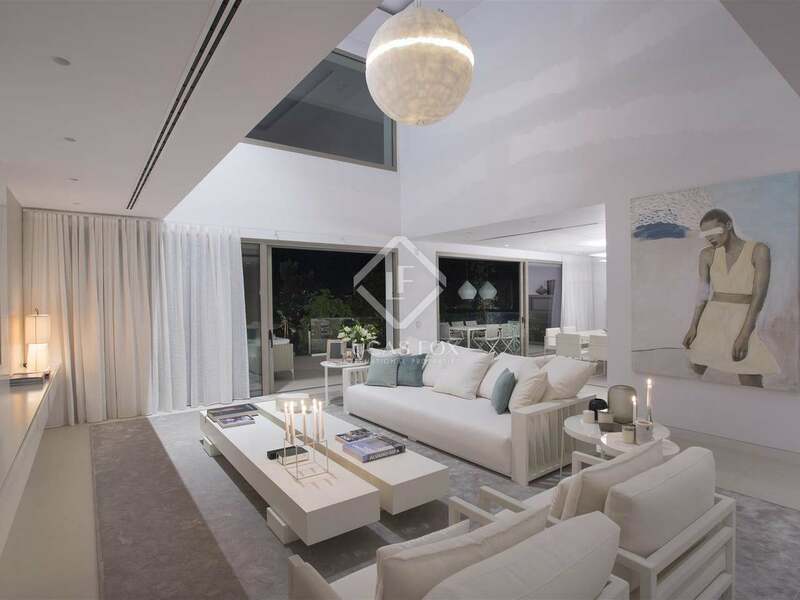 The Casasola/Guadalmina Baja Urbanisation is considered one of the most sought-after areas of Marbella West. 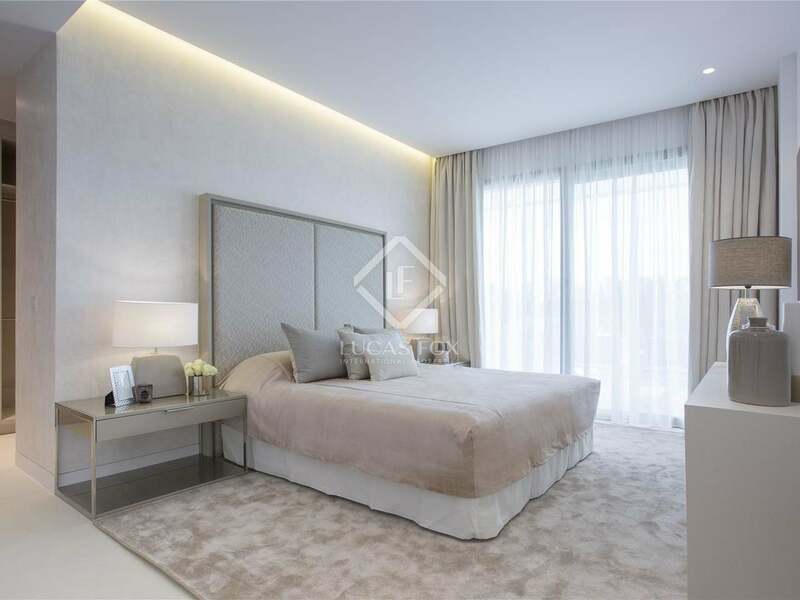 This area is synonymous with luxury and its beachside luxury villas are located close to a first class multilingual school, 2 golf courses, shops and restaurants. 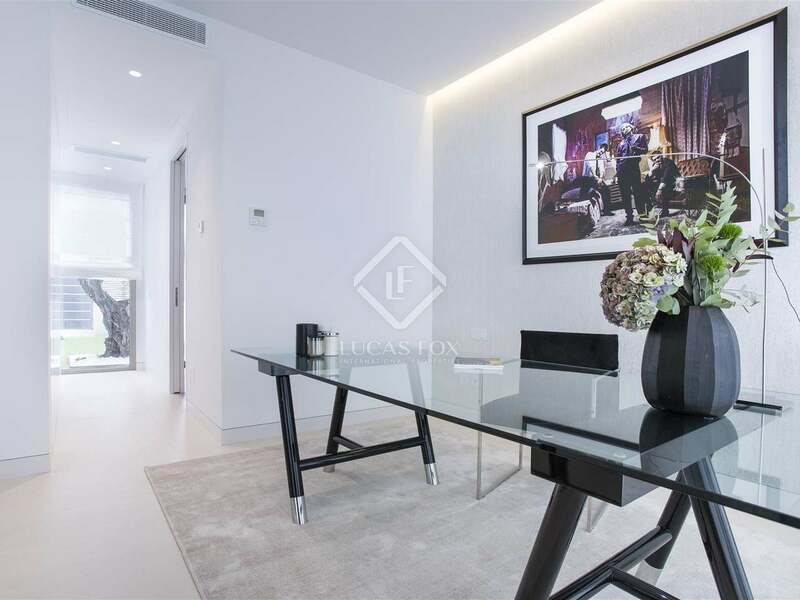 Just a few minutes to the centre of San Pedro town, Puerto Banus and Marbella.